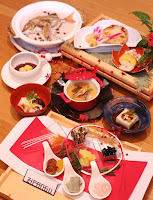 Zipangu at the Shangri-La Hotel, Kuala Lumpur is offering Osechi Set Menu from 1 to 4 January, 2016. This six-course Osechi meal features auspicious ingredients such as black beans for good health and sweet chestnut ball to denote wealth. LET IT SNOW, LET IT GLOW & LET IT FLOW COZ IT’S THE MOST WONDERFUL TIME OF THE YEAR AT THE SOUL Society GROUP! Where did 2015 go? Tis indeed perplexing but we embrace time even though it whizzes by. So, in approximately 3 weeks’ time, we will be waking up to a brand new year, but before that happens, we will bid adieu to 2015 in true SOUL Society style! 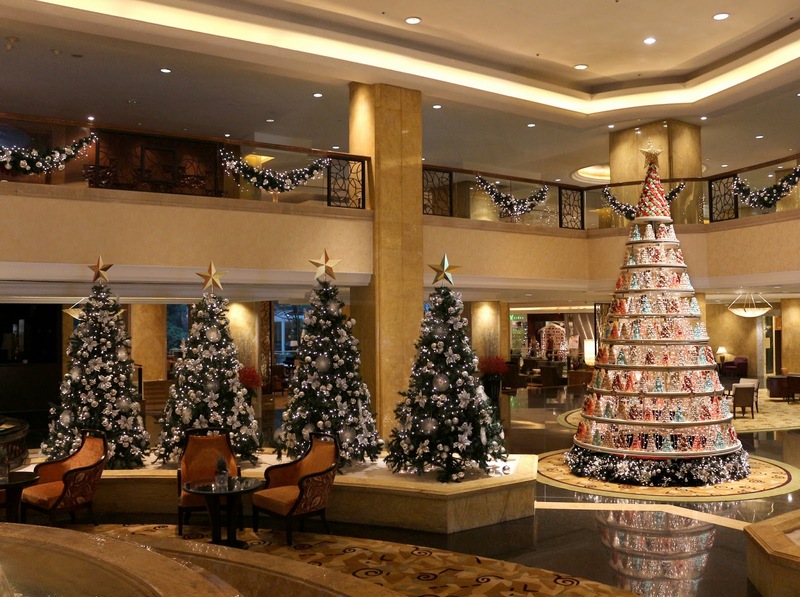 Shangri-La Hotel, Kuala Lumpur is offering two packages specially created for the festive season. 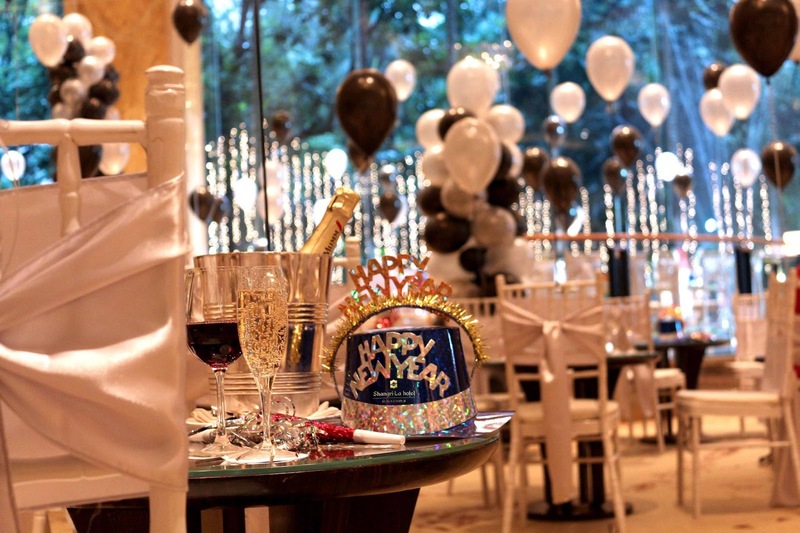 Celebrate the New Year in style with family, friends and corporate clients in the function rooms and Ballroom of the hotel. The Festive Celebration Package, available until 31 December 2015, offers a selection of buffet menus from RM180++ per person onwards. 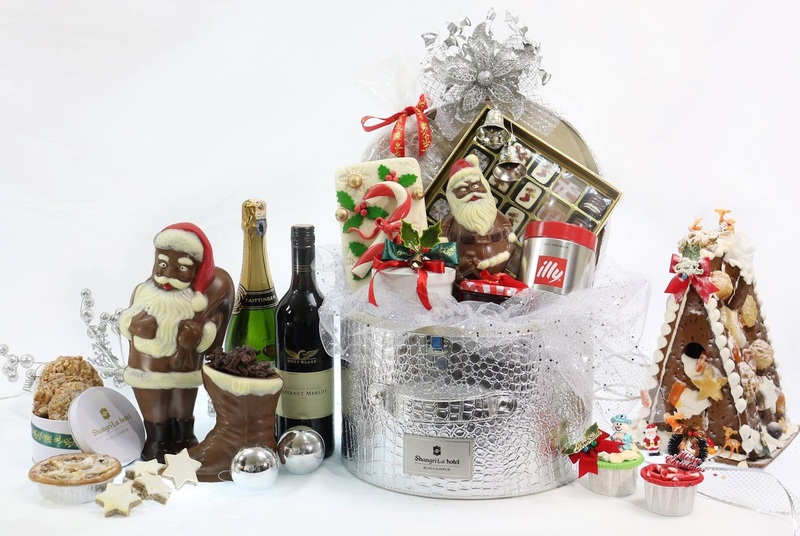 There will be complimentary pre-function drinks with tidbits such as gingerbread, roasted chestnuts and candy canes for Christmas, and canapes for New Year. Complimentary mocktails will be served throughout dinner. Carlson Rezidor Hotel Group, one of the world’s largest and most dynamic hotel groups, today announced the signing of a portfolio agreement with Mushtaq Group of Hotels to open seven hotels comprising 817-rooms under the Radisson Blu®, Radisson® and Country Inns and Suites By CarlsonSM brands, in the northern Indian state of Jammu and Kashmir. 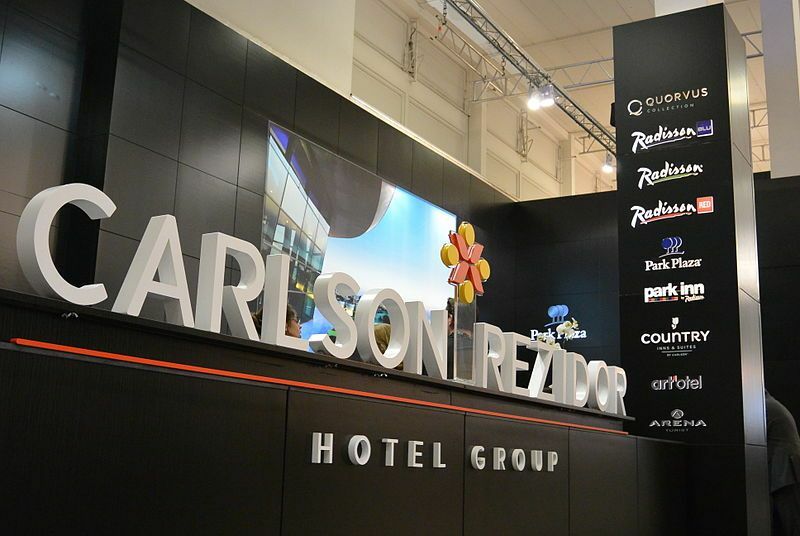 The seven hotels will be located in the main gateway markets throughout the state and will position Carlson Rezidor Hotel Group as the largest international hotel operator in Jammu and Kashmir. The first hotel is expected to open in the fourth quarter of 2016 in Srinagar. 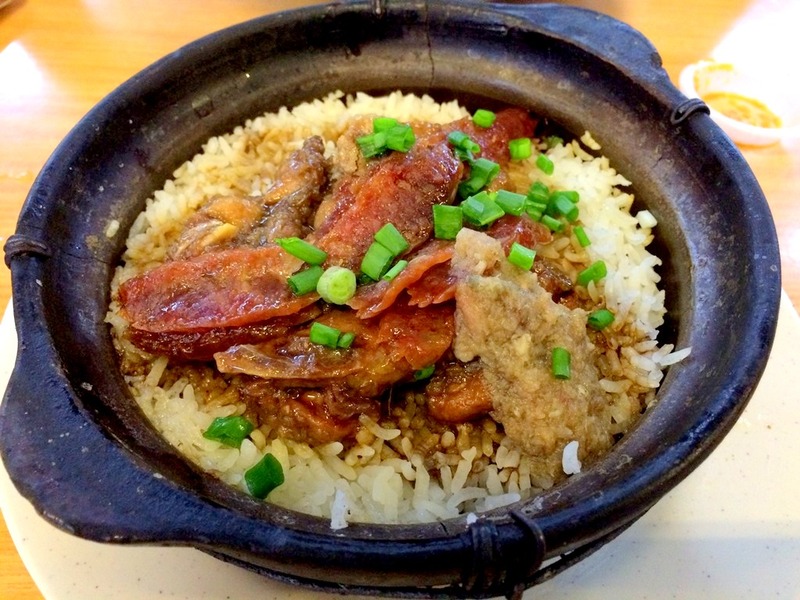 Celebrate Christmas and New Year at Lemon Garden Cafe, Shangri-La Hotel, Kuala Lumpur. 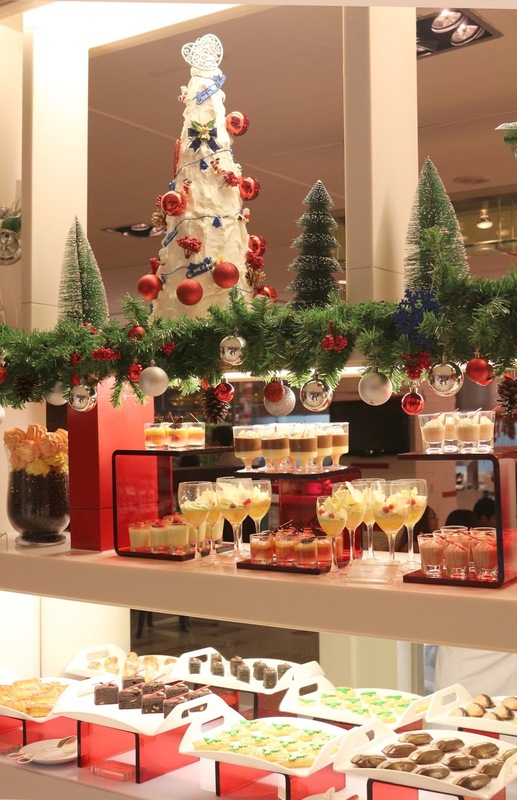 On Christmas Eve there is a lavish buffet lunch with traditional Roast Turkey with apple stuffing and cranberry chutney, and Christmas desserts, at RM120 nett for adults and RM60 nett for children. 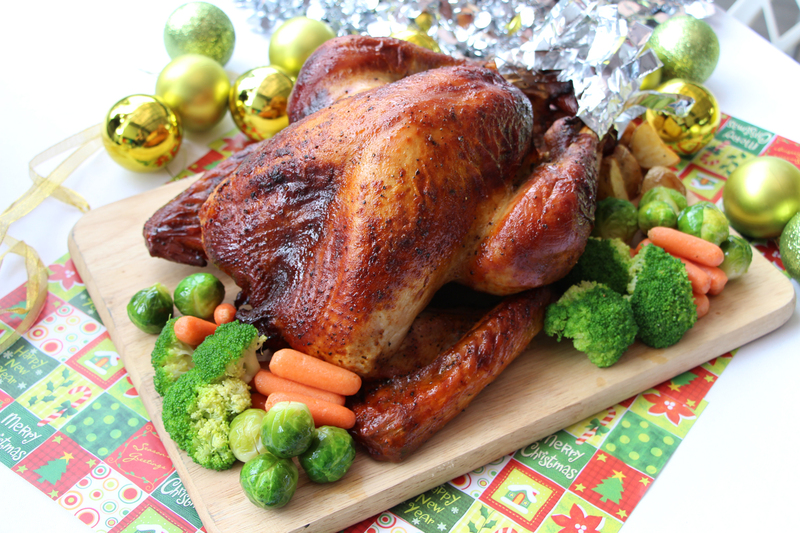 The Christmas Eve Buffet Dinner, at RM265 nett for adults and RM132.50 nett for children, is a luscious buffet spread with the Roast Turkey with apple stuffing, cranberry chutney, giblet sauce, Brussel sprouts and roast potatoes. 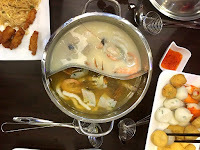 Manna Food & Beverages is a newly opened cafe in Donggongon serving local delicacy during the day and steamboat during evening. 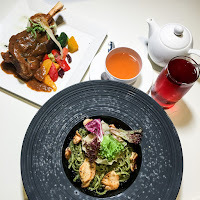 The eclectic cuisine and dining options at Le Méridien Kota Kinabalu entice one to explore and expand the palate. Begin your day with our all day dining Latest Recipe over Le Méridien Kota Kinabalu signature breakfasts and fresh buffets. 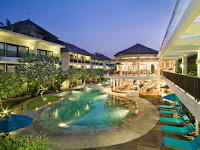 Unwind over sparkling drinks and hot beverages over easy jazz music at Latitude 05. 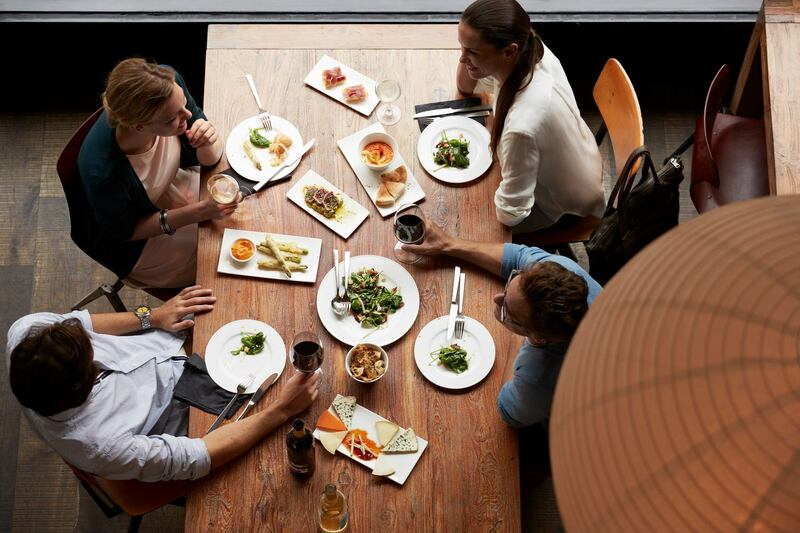 Or delight in the finest, fresh Italian cuisines in Kota Kinabalu at Favola. Catch the Next Miss Universe Malaysia 2016 web series, now available on the Miss Universe Malaysia Organization’s (MUMO) official YouTube channel MissUniverseMsiaOrg starting today, 2 December. The web series consisting of 30 webisodes x 5 minutes each will capture the entire journey of the 14 top finalists as they compete in a series of challenges, trainings, photo shoots, make- overs and presentations in a bid to win the crown as Miss Universe Malaysia 2016. Unlike previous years, the journey to becoming Miss Universe Malaysia 2016 will be shown exclusively in digital format on MUMO’s official YouTube channel through end of February 2016. New webisodes will be uploaded every Mondays, Wednesdays and Fridays at 12.00pm. Hong Kong wonton noodle master all set to open his first outlet at 1 Utama Shopping Centre. 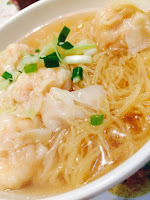 More discerning Malaysian foodies and authentic food lovers will no longer need to fly all the way to Hong Kong to enjoy the wonton noodle recipe of the near century old infamous Mak’s noodle. 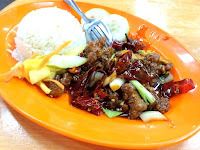 888 Food Court is a newly opened food court in Bundusan, opposite of Bundusan Pavilion. With lots of new stalls offering varieties of dishes, you will definitely be spoil by choices. Are stresses at work or place of business bogging you down? Feeling tired and lethargic or that stubborn back pain persists since last week’s golf bugging you? Well, look no further and head on to Ka’andaman Spa, where their professional masseuse will pamper to your every need from head to toe. Located within the KDCA compound, stress reliever is just a few minutes’ drives away no matter where you live in KK city.